Primo Soldiers Basketball Club was established in June of 2014, we were created to give today a youth a positive outlet through sports. In the past 4 years we gave grown into one of the top clubs in the Inland Empire. Our priorities are positive role models and fundamental training. 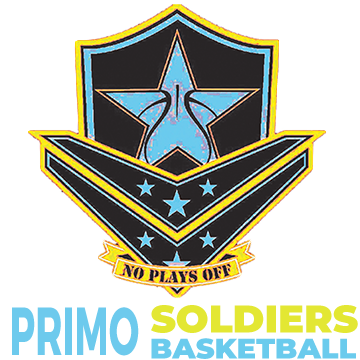 Primo Soldiers Basketball Club was established in June of 2014, we were created to give today a youth a positive outlet through sports.